Hold on to that umbrella, it looks like a rainy Easter. Easter festivities were a little soggy Sunday after thunderstorms and heavy rain moved through North Texas Saturday night and early Sunday morning. 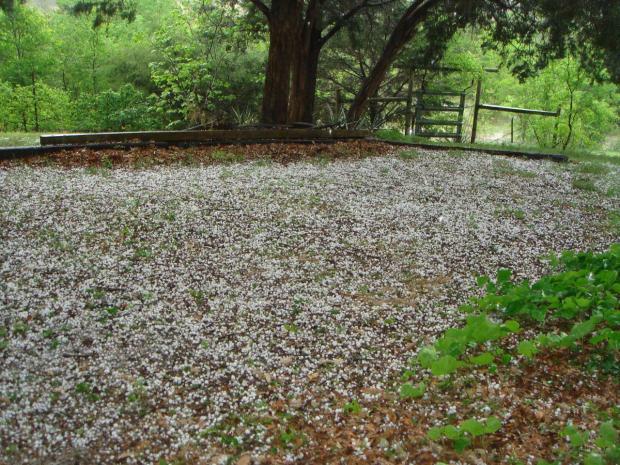 NBCDFW users sent in storm photos showing hail and heavy rain. The rain was needed especially in areas affected by the recent wildfires, but it's certain to have many families move their egg hunts indoors. Multiple events across the Metroplex have already braced themselves for a soggy Easter. 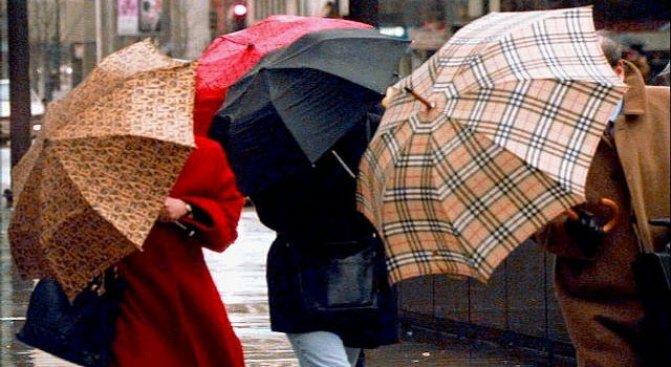 Dallas' annual Pooch Parade and Dallas Symphony Orchestra concert has been moved to keep folks (and puppies) dry. The Pooch Parade will now be held at Unleashed Indoor Dog Parks (5151 Samuell Blvd.) while the Meyerson Symphony Center will hold the DSO's concert. Both events are free. To check radar and other weather maps, click here.